Live Performance Australia (LPA) today announced details of the 18th annual Helpmann Awards, which will see the stars of the live performance industry come together for two remarkable nights. For the very first time, 42 prestigious Helpmann Awards will be presented across two nights; the Helpmann Awards Act I at the Sydney Town Hall on Sunday 15 July and the Helpmann Awards Act II at the Capitol Theatre on Monday 16 July. The 18th annual Helpmann Awards Act II will be staged live at the magnificent Capitol Theatre on the set of Priscilla Queen of the Desert The Musical. This anticipated black tie event will be hosted by the Industry’s best and brightest stars, as they step from performance to podium. Act II will feature the cast of Priscilla along with performances that celebrate and promote the best of the live entertainment industry and will also honour the ten recipients of the 2017 Centenary JC Williamson and Sue Nattrass Awards. A new initiative for 2018 is the Helpmann Awards Act I which will celebrate the artists who work behind the scenes and in supporting roles. An industry insider night to inspire and engage, Act I gives profile and kudos to the Industry’s artisans. This event will feature performances by up and coming artists and be hosted by the Industry’s most distinguished luminaries in an intimate cocktail, cabaret style event nestled in the glamourous surrounds of the Sydney Town Hall. David Atkins OAM, one of Australia’s most internationally renowned producers, directors and choreographers, will direct both the Helpmann Awards Act I and the Helpmann Awards Act II. NSW Minister for Tourism and Major Events Adam Marshall said the NSW Government is proud to support the 2018 Helpmann Awards through its tourism and major events agency, Destination NSW. 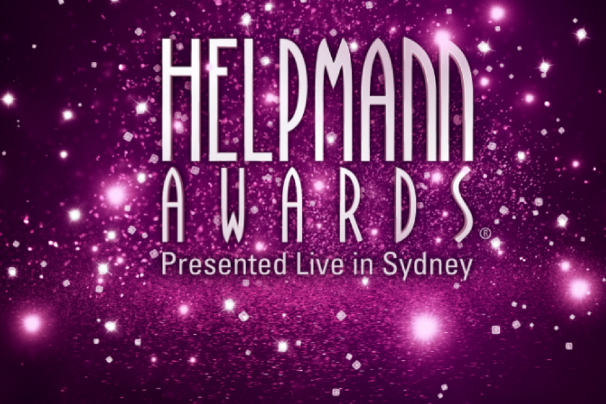 “The annual Helpmann Awards celebrate our remarkable live performance industry and the NSW Government is delighted to once again host these national awards in Sydney. This will be a big year for the Helpmanns with two very special events, the Helpmann Awards Act I and the Helpmann Awards Act II. I encourage everyone to start planning their visit to Sydney to be part of these exciting events,” Mr Marshall said. Tickets for the 18th annual Helpmann Awards will go on sale on Monday 14 May via Ticketmaster. The full program for the 18th annual Helpmann Awards events, including award category nominees, will be announced in June.